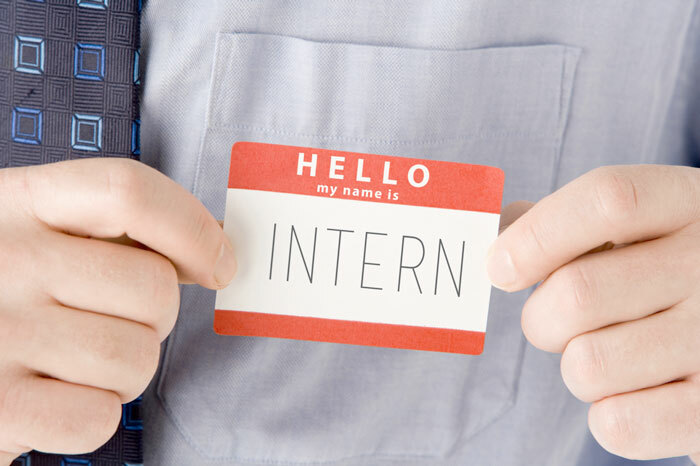 While duties of the show's interns have been explained, many take the job hoping they'll gain access to clubs and parties Wendy and Charlamagne attended. That's a clear no-no because Wendy doesn't party with interns. Charlamagne, on the other hand, fraternized with the interns. Three of those interns were were eventually fired because of this. One of those let go had aspirations of hosting a midday radio show in Chicago and wanted Charlamagne to leave the Experience to become her co-host.